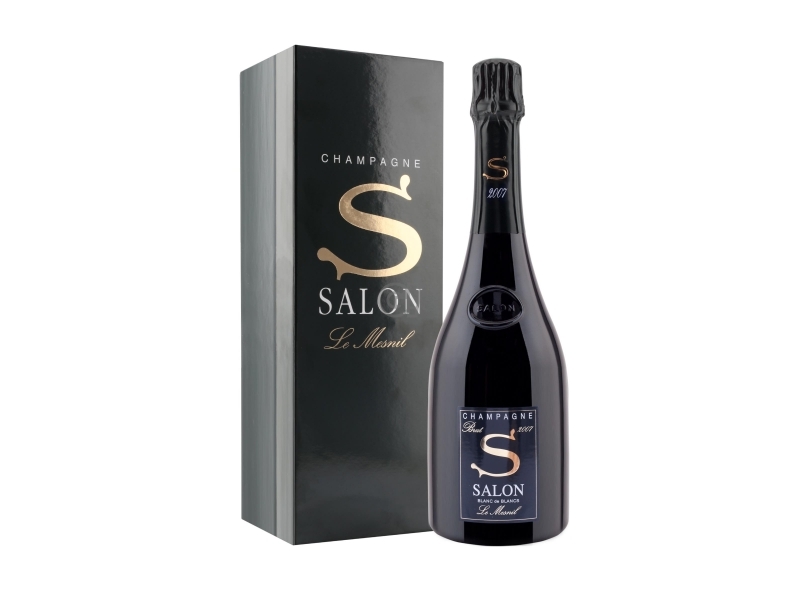 Salon is a small producer of Champagne Blanc de Blancs, well appreciated by the critic. 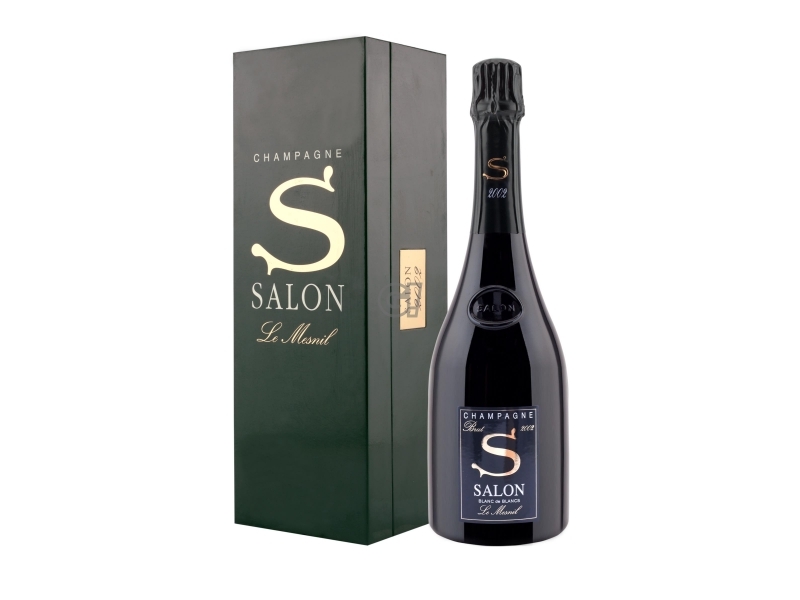 Salon, together with Delamotte, is part of the Laurent-Perrier Group since 1989. It is considered one of the best Champagne on the market. The company Salon was founded by Aimé Salon Eugène in the 20th century. Salon was convinced that the Chardonnay grapes from the region Mesnil-sur-Oger were able to produce wine with high standards of fineness and elegance, without needing Pinot Noir or Meunier. Shortly after, with the Vintage 1921, Salon began to produce a unique lot of Chardonnay, which was only offered to friends. After the depart of Eugène Aimé Salon in 1943; his sister inherited the company, which was later sold to Laurent-Perrier in 1989. Salon is also part of the Maison Salon-Delamotte. Like all Blanc de Blancs, it is produced with Chardonnay grapes, grown in Mesnil-sur-Oger, classified as Grand Cru, where another famous property is located, Jardin de Salon. This parcel is only one hectare large, which means that grapes used to produced Champagne Salon are bought from 20 different wine growers within the territory of Mesnil-sur-Oger. The vines have an average age between 25 and 40 years. 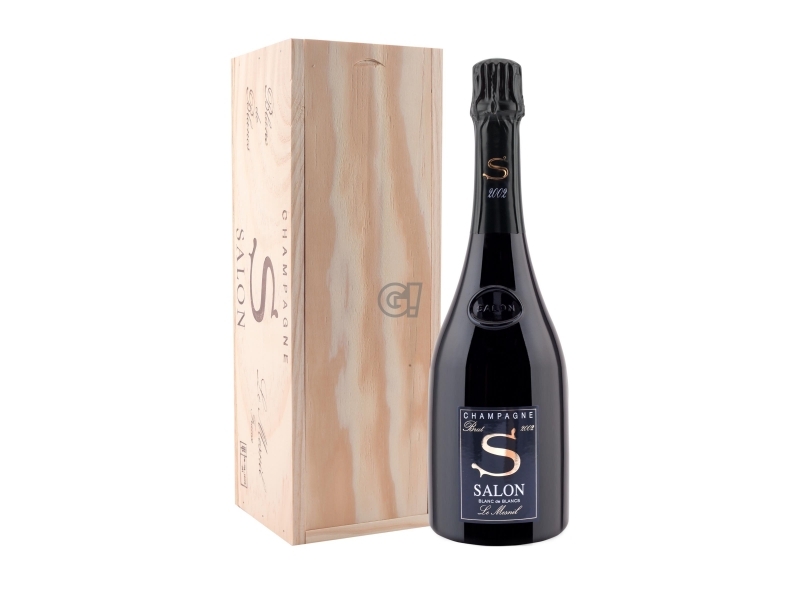 This Champagne is produced with the brand Salon, exclusively in exceptional years, more or less 4 times every ten years. 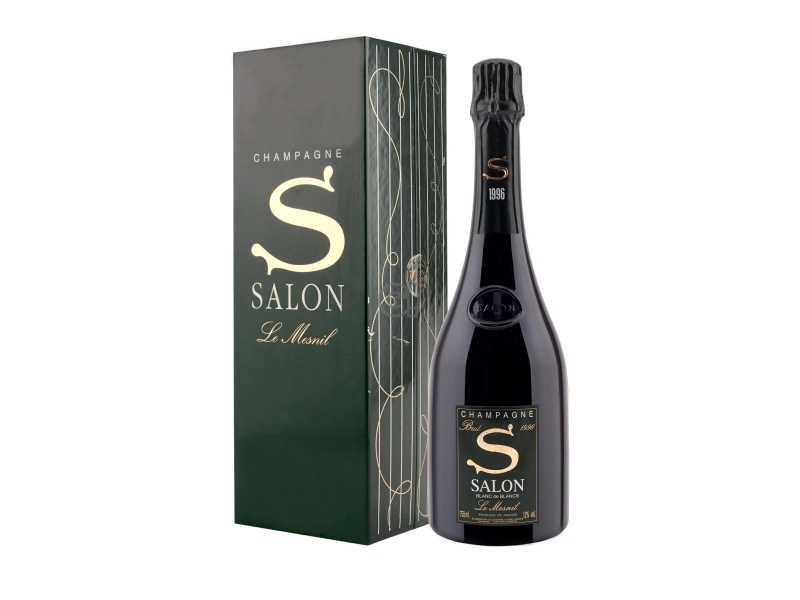 When Salon is not produced, grapes are used to produce Champagne under the brand Delamotte. The Champagne Salon firstly ferments in steel tanks and then rests in bottles with yeasts for over 10 years before it is sold.